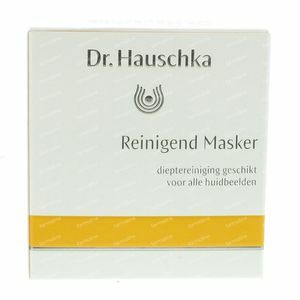 Dr. Hauschka Clarifying Clay Mask 90 g order online. 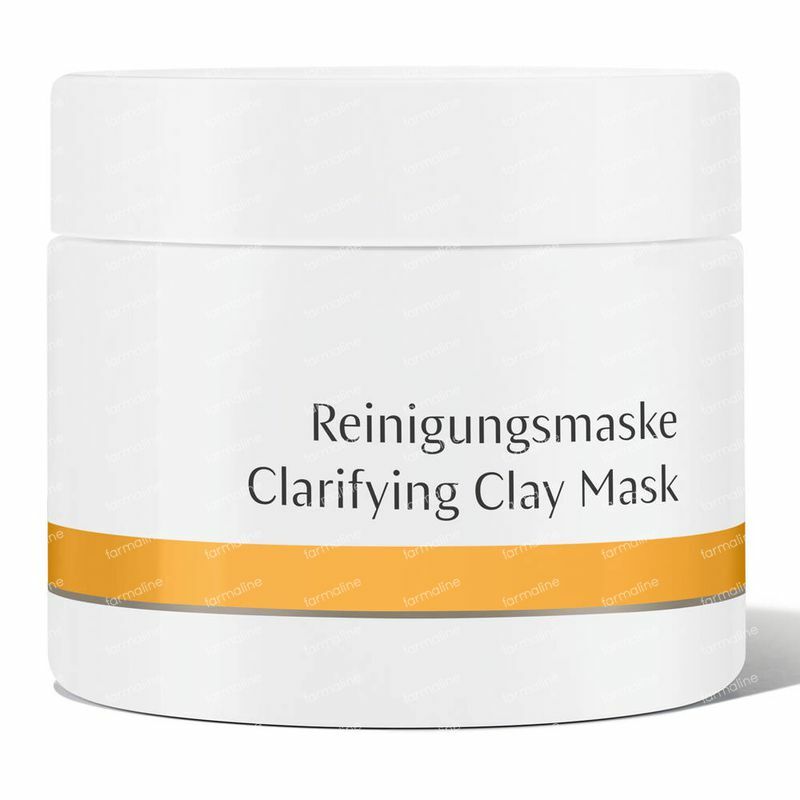 Clarifying Clay Mask deeply cleanses, invigorates and clarifies all skin conditions and effectively helps minimise blemishes and enlarged pores. Formulation: Loess clay with nasturtium and witch hazel actively binds with and loosens dirt particles, lifting and drawing them from the skin. Blackheads are softened, skin is soothed and the appearance of redness and blemishes is diminished. A deep cleansing clay mask that helps to purify and deeply cleanse the skin. Use Clarifying Clay Mask once or twice each week. Blend 1-2 heaped teaspoons with an equal amount of water to create a smooth paste. 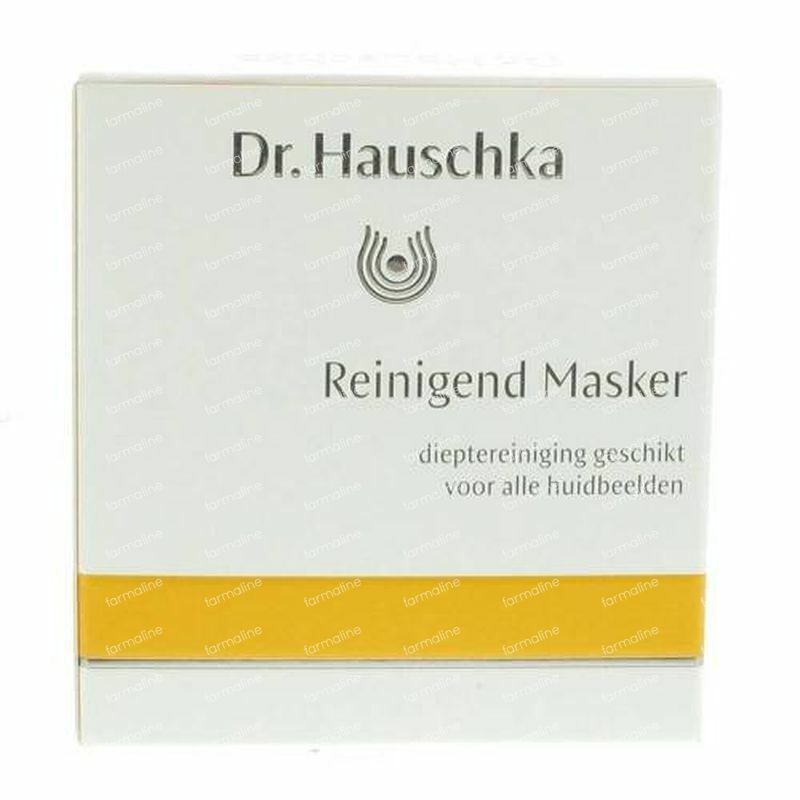 Steam with Clarifying Steam Bath, and then smooth the mask onto the face, neck and décolleté. Avoid eye area. For oily, blemished, normal and mature skin remove after 5-10 minutes with plenty of warm water. For skin which tends to be dry and sensitive, add 2 pumps of Soothing Cleansing Milk to the mask before applying and remove after 3-5 minutes.